Security advisor is a very useful server security alert which is an open source addon for cPanel server. This addon collects security information from the server and displays it in a single page when you access security advisor within your cPanel. Today we’ll show you, how to Set Up and Configure a Firewall with FirewallD on CentOS 7. FirewallD is a firewall management system available by default on CentOS 7 servers. Each Linux server has a diretcory named /tmp which is installed with individual file system. it is used to hold temporary files. /tmp directory have all the all the website session files which is hosted on serve. 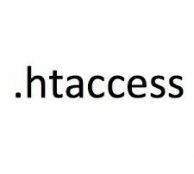 Through .htaccess, we can enable the directory level configuration for Apache web server. This will help users to override the Apache global and virtual host settings. Nginx is one of the famous web server used for web hosting. In this tutorial, we will show you how to configure basic authentication on Nginx for your websites. 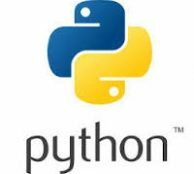 Pip is a tool of managing Python packages which is used to install and manage software packages develop in Python. Pip is the same tool like the bundle, npm, composer in another programming language. 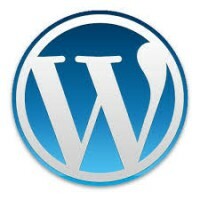 Many users wants to work with WordPress in different languages for various users, but as soon as you change the website language, the Dashboard does as well. what if you want to keep the Dashboard in English, but display the site in French for the users? In this article we will see how do this. 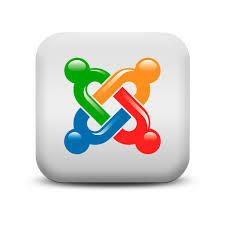 Clients having Joomla based websites occassionaly forget their password. This is very easy to reset Joomla admin user password from MySQL CLI (command line interface). What does CGI mean? CGI stands for Common Gateway Interface . 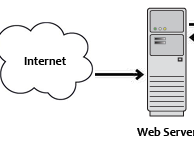 This is a standard way for webhosting servers to interface executable scripts with end users. Most of the hosts does not allow to execute those scripts outside the CGI-BIN folder.